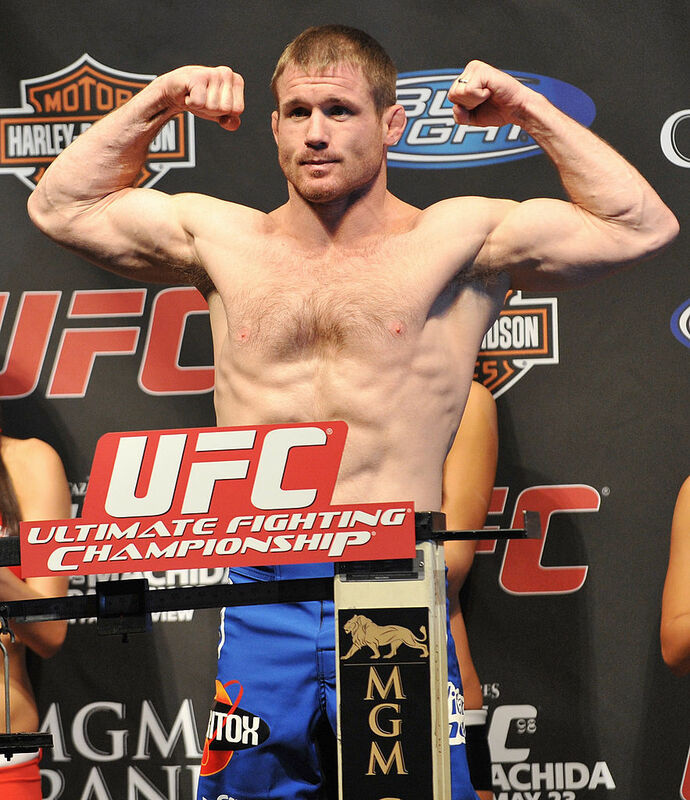 Further details have emerged following the tragic crash UFC welterweight champion Matt Hughes suffered Saturday morning. The sporting world was left in total shock after it was revealed that Hughes was in a serious condition after being airlifted to a nearby hospital after colliding with an oncoming train in Illinois. Although Hughes’ exact condition remains unknown at this time, some details were released by Marcia Martinez of The State Register-Journal saying Hughes had apparently driven to his truck onto the train track when one was passing, resulting in a collision with the passenger side. Hughes, 43, was taken to a Springfield hospital by helicopter. His condition was not immediately available, but Illinois State Police described his injuries as serious. Illinois State Police said Hughes was heading east on Beelers Trail about 10:45 a.m. and crossed the railroad tracks directly in front of the train. The train struck the passenger side of the truck. The crossing was marked only with a sign, state police said. Officers with the Illinois State Police Crash Reconstruction Unit are investigating the crash. 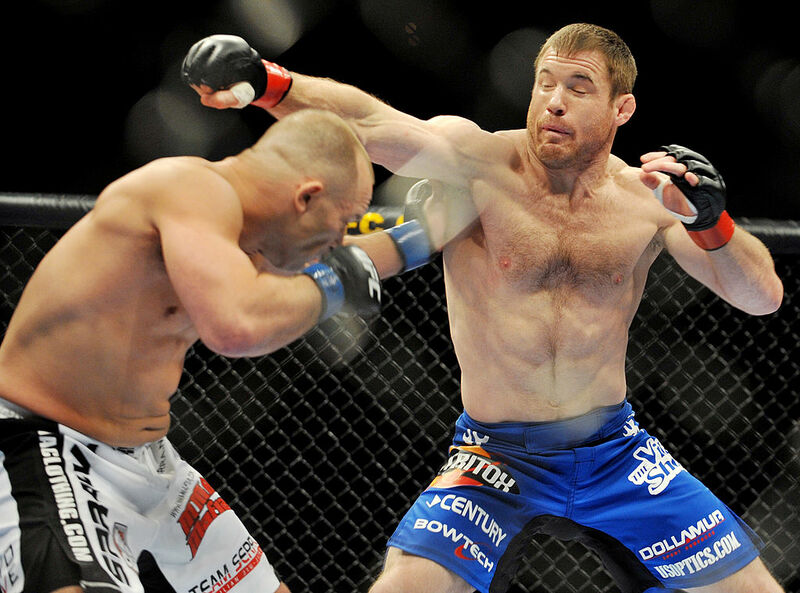 Hughes dominated the UFC welterweight division for almost a decade after defeating Carlos Newton in 2001. He went on to defend the title five times before losing it to BJ Penn, only to win it back after “The Prodigy” vacated it in 2004.